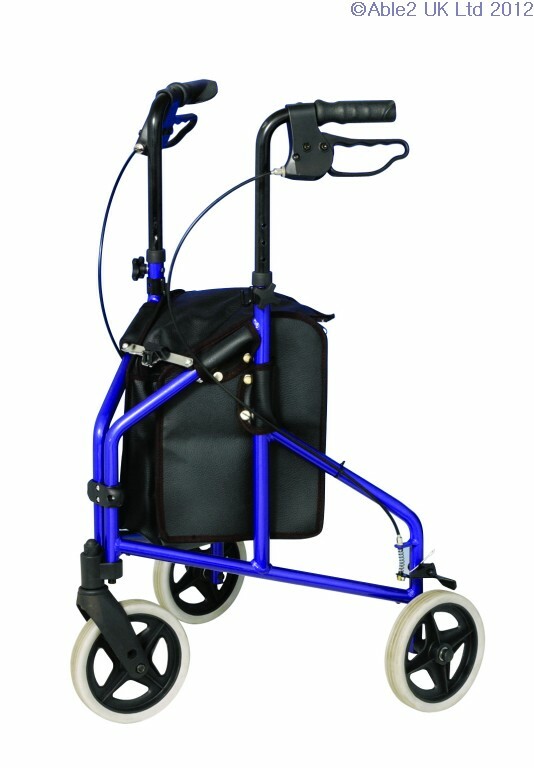 A strong and spacious, vinyl waterproof bag optional for the tri wheel walker. Straps around the frame easily, zipper fastening ideal for carrying shopping etc. 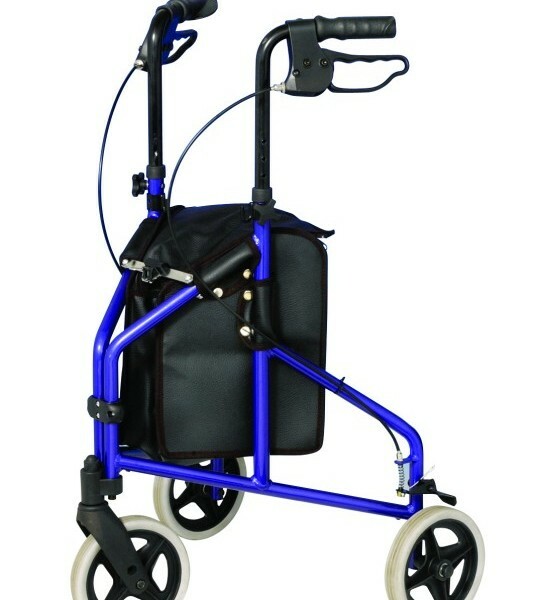 Suitable for all Able2 Tri wheels.